A workshop for women for self care and self discovery. Using cycle awareness to guide a yoga practice, we can become more in-tune with the needs of our whole being, take deeper rest when we need and be more productive when we have more energy. We can work deeper with individual practices to help with physical and emotional problems, assisting to bring relief. The longer we practice with the whole cycle in mind, we can deepen the awareness and connection to the rhythm of our being and life. 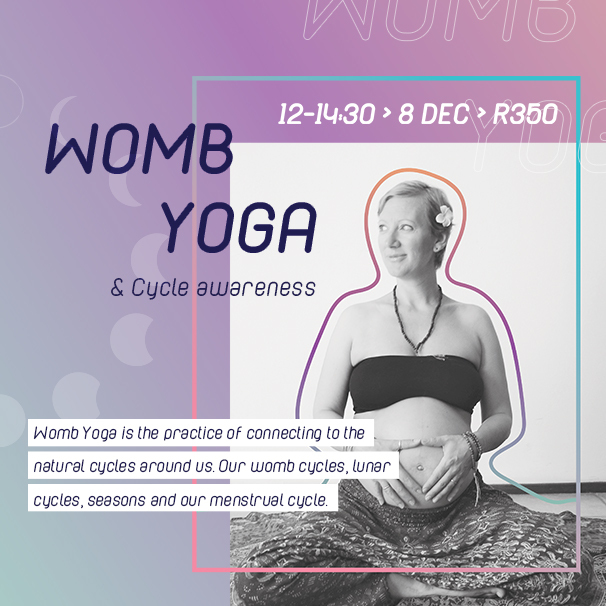 This workshop will be fun, accessible and empowering helping you build your own practice, learning to listen deeper to the heart and the womb wisdom. 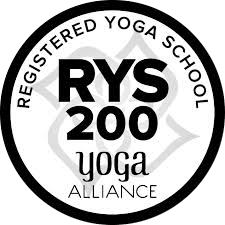 I am a yoga and massage therapist, women’s wellness mentor and artist.